A controversial ferry contract awarded to a company with no ships as part of no-deal Brexit plans has been scrapped, the government has said. Ministers had faced criticism for the £13.8m deal with Seaborne Freight, which the BBC found had never run a ferry service. The Department of Transport said it decided to axe the deal after the company’s Irish backer pulled out. The government says it is in “advanced talks” to find another ferry firm. Responding to the cancelled contract, Labour has called on Transport Secretary Chris Grayling to resign or be sacked, describing him as “the worst secretary of state ever”. The Daily Telegraph said Arklow Shipping, a major Irish shipping firm, withdrew its support from Seaborne “without warning”. 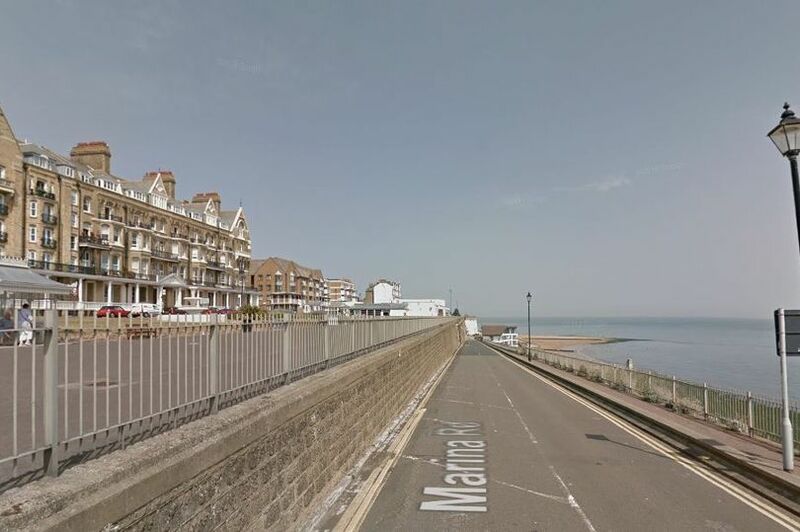 Seaborne Freight was awarded the £13.8m contract in December to run a freight service between Ramsgate and Ostend, Belgium, in the event that Britain leaves the EU without a deal. But the government faced strong criticism for choosing Seaborne Freight, a company with no ships or trading history, and for leaving too little time to establish the new ferry service before the Brexit deadline of 29 March. At the time, the government said it awarded the contract “in the full knowledge” that Seaborne was “a new shipping provider” but said the company had been “carefully vetted”. But on Saturday, the Department of Transport said that it had become clear that Seaborne “would not reach its contractual requirements”, after Arklow Shipping backed out of the deal. Andrew Gwynne, the shadow secretary of state for communities and local government, told BBC Radio 4’s Today programme: “This is yet again another indication of a government that had no plan for Britain should we leave the European Union without a deal. Mick Cash, the general secretary of the Rail, Maritime and Transport union – which has staged protests calling for the government to guarantee that the jobs on the new ferry services go to UK workers – accused the government of “blundering on from crisis to crisis”. The government said that no taxpayer money has been transferred to Seaborne. It added that its confidence in the viability of the deal with Seaborne was based on Arklow Shipping’s backing of the company and the assurances it received from them. Seaborne Freight’s contract was for ferry services between Ramsgate and Ostend. Ramsgate has not had a regular ferry service since 2013 and needs to be dredged before services can start. Soon after the contracts were announced, concerns were raised over how ready the firm Seaborne Freight would be. An investigation found that Seaborne – which was formed in April 2017 – had never run a ferry service. A local councillor said it would be impossible to launch before Brexit. Last month, Chris Grayling defended the choice of Seaborne, and said the government had “looked very carefully” at the business.